On 2011-12-31, One Bitcoin was a whopping $4.60! 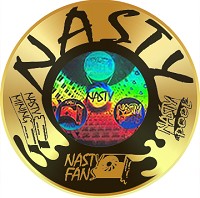 Ten-ounce round of .9999 fine gold. Diameter is 2.5 inches. 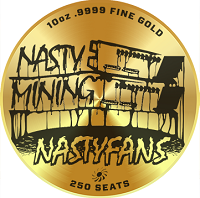 Receives BTC distributions equal to 250 NastyFans Seats.